Eric flew every major (and most minor) combat aircraft of WWII as well as all of the early jets. As a German speaking airman, he went to Germany in 1945 to test the Nazi jets and rocket aircraft and interviewed Herman Goering and Hanna Reitch. 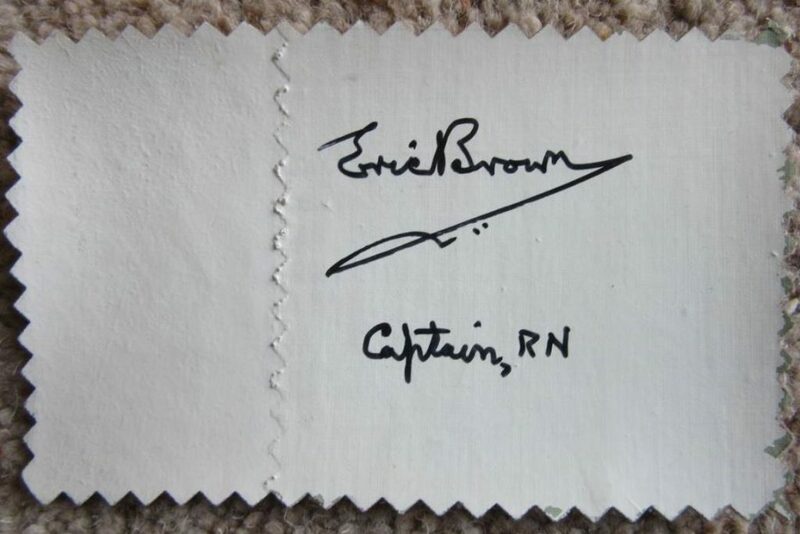 He was decorated more times than any other British test pilot and Fleet Air Arm pilot. 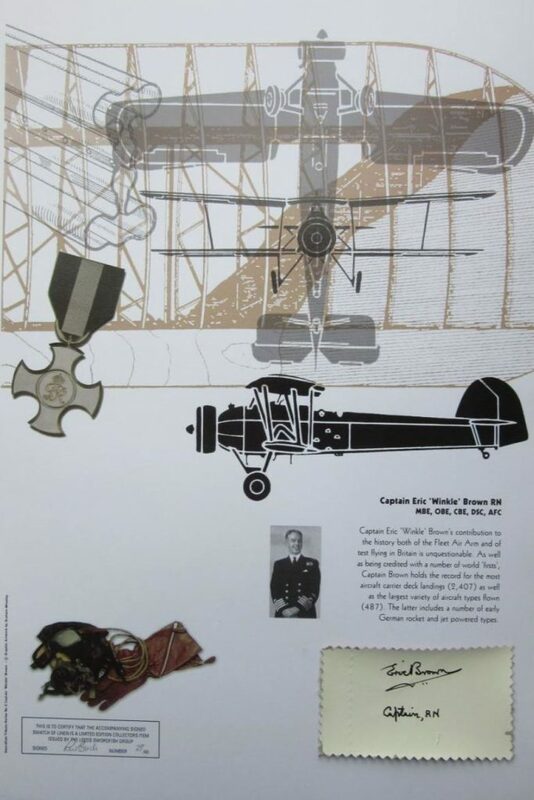 He had a world record of 2,407 deck landings to his credit, including many world ‘firsts’. He also recorded more catapult launches than any other pilot. 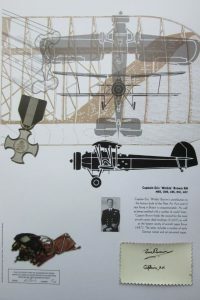 Extensive research indicated that he had flown more types of aircraft than any other pilot in the world, and certainly the most astonishing assortment. He was Chief Naval Test Pilot at RAE Farnborough, and became the first naval officer to command the world renowned Aerodynamics Flight, which was regarded as the top post in experimental research test flying. 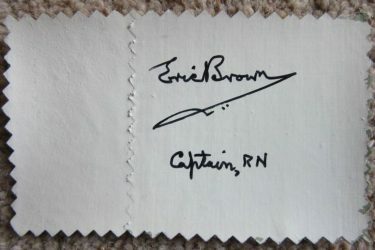 He also wrote ‘Wings of the Navy’ and ‘Wings of the Luftwaffe’ as well as several other volumes.